Disability Network Southwest Michigan is hosting a series of MOVIE + LUNCH + DISCUSSION events at both our Kalamazoo and St. Joseph offices. Join us for one, two or all three! Please be sure to RSVP for the date and location you plan to attend and let us know if you need an accommodation. 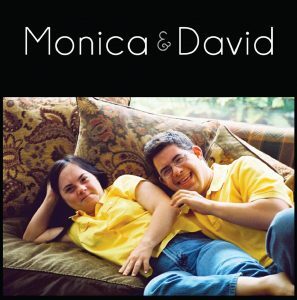 MONICA & DAVID explores the marriage of two adults with Down syndrome and the family who strives to support their needs. Monica and David are in love and want what other adults have—an independent life. 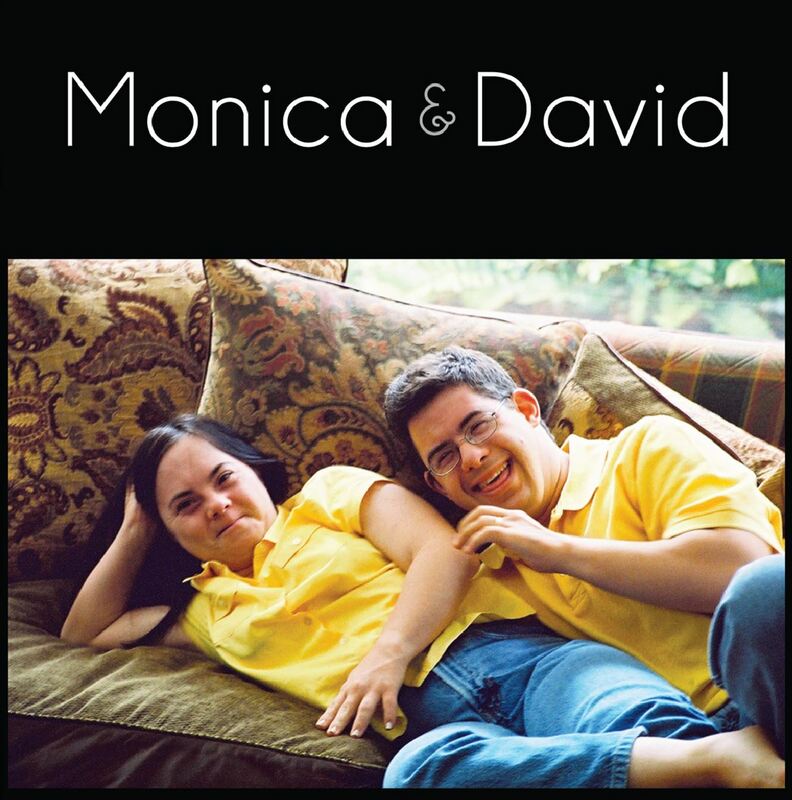 While Monica and David are capable beyond expectations, their parents, aware of mainstream rejection of adults with intellectual disabilities, have trouble letting go. Full of humor, romance and everyday family drama, the film uses intimate fly-on-the wall footage to reveal the complexity of their story. Who Cares About Kelsey? documents the lives of students with emotional/behavioral challenges, and shows innovative educational approaches that help these students to succeed – while improving the overall school culture and climate. When Kelsey Carroll entered high school, she was a more likely candidate for the juvenile justice system than graduation. Diagnosed with ADHD and carrying the emotional scars of homelessness and substance abuse, as well as the actual scars of repeated self-mutilation, Kelsey was volatile, disruptive and, by her own admission, “not a nice person” to be around. As a freshman at Somersworth (NH) High School, she didn’t earn a single academic credit, but she did get suspended for dealing drugs. During Kelsey’s sophomore year, a new school leadership team implemented Positive Behavioral Interventions and Supports (PBIS), a youth-directed planning process and other reforms to improve the school’s culture and reduce the dropout rate. This schoolwide overhaul gave Kelsey a chance at a different outcome. Dina, who is autistic, is getting married in a few weeks and there’s still so much to do. She has to move her boyfriend, Scott, who is also on the spectrum, from his parents’ house to her apartment, and settle him in to only the second home he’s ever had, all while juggling his schedule as an early morning Walmart door greeter. She has to get her dress, confirm arrangements with the venue, and make peace with her family, who remain nervous for their beloved Dina after the death of her first husband and the string of troubled relationships that followed. 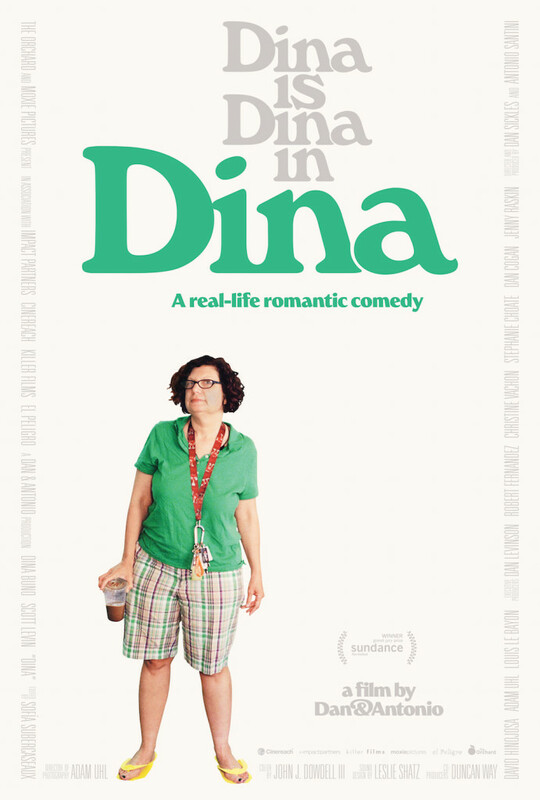 Throughout it all, in the face of obstacles large and small, Dina remains indomitable. She’s overcome tragedy and found the man she wants and, at age 48, is bent on building the life for herself that she believes she deserves. 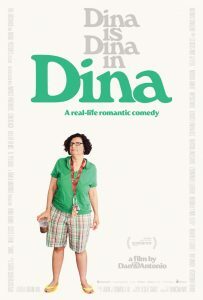 Dina is unstoppable, a force of nature, and as the star of her own life story, she’s an unconventional movie protagonist the likes of which hasn’t been seen before. NOTE: this is a real-life documentary and contains mature content including themes of sexuality and domestic violence.